Made his debut with Genc Banvitliler, TB2 during the 2007-08 season. 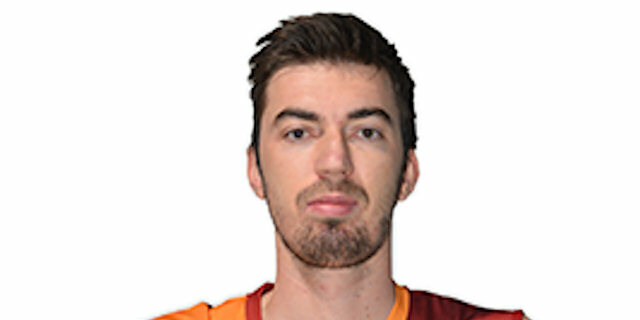 Will make his debut with Banvit BK during the 2010-11 season. Played there till the 2012-13 champoinship. Signed for the 2013-14 season by Fenerbahce Ulker. Moved to France, signed by MSB Le Mans. In January'15 moved to Croatia, signed by GKK Sibenik. Played at the 2010 European U-20.